Interested in horse racing from a young age, and a regular at Epsom, Andy has horse racing in his blood. Previously editor of a leading odds comparison site, he now works as a freelance journalist and has been featured in the Official Weatherbys Cheltenham Festival Guide. We’ve something for everyone this weekend with decent flat turf action from Newbury and Thirsk, plus National Hunt fans get their fix with cards at Ayr and Bangor. The ITV4 cameras will also be at both Ayr and Newbury this week to take in nine races across the two venues. Fresh from the National fever of last Saturday the bandwagon heads north of the border for the Scottish version at Ayr. Did you know? ALL of the last sixteen Scottish Grand National winners ran within the last 57 days, while fourteen of the last sixteen succesful horses were aged eight or older. Newbury also hosts the Group Three Greenham Stakes as the flat turf action ramps-up a few more notches – a prize the Hannon yard have won five times in the last sixteen runnings. As always, to help you through the cards we’ve picked some quickfire standout stats and trends that are certainly worth paying attention too.  Plus, you can get more help finding the winner for all this Saturday’s races on our Racing Tips page. 2.25 Ayr: The Dr Richard Newland yard are 2-from-4 (50%) with their hurdlers at the track. 3.00 Ayr: Trainers Paul Nicholls and Nicky Henderson have won four of the last nine runnings between them (two each). 3.35 Ayr (Scottish Grand National): Owner Trevor Hemmings has won two of the last three runnings. You can see more key trends to help you find the winner of the Coral Scottish Grand National here. 4.10 Ayr: The Dan Skelton (two) and Nicky Henderson (three) yards have won five of the last ten runnings between them. 5.20 Ayr: Trainer Nicky Henderson has landed this race five times in the last nine years. 1.40 Newbury: Defoe won this race twelve months ago. 2.10 Newbury: The Ralph Beckett team have won three of the last nine renewals. 3.15 Newbury: Jockeys Jamie Spencer (two) and Frankie Dettori (two) have won four of the last five runnings between them. 4.25 Newbury: Trainer John Gosden has won four of the last six runnings. 4.15 Thirsk: The Richard Fahey yard have won this race four times in the last seven years, including the last two runnings. 5.05 Bangor: The Jonjo O’Neill yard have a 50% record (3-from-6) with their NH Flat runners at the track. 7.00 Wolverhampton: Trainer Heather Main won this race last year and also has a 26% record with her older horses at the track. 8.30 Wolverhampton: Trainer William Haggas (42%, 8-from-19) has a cracking record with their four-year-olds or older at the track. Every LIVE Saturday race covered on ITV can be found on our ITV Racing Tips section, with runner-by-runner previews for each contest.